ToyBuzz recognizes products that meet the highest quality with the Buzz Award. It’s our seal of approval for a high quality product. We are very choosy about the products that receive our Buzz Award. 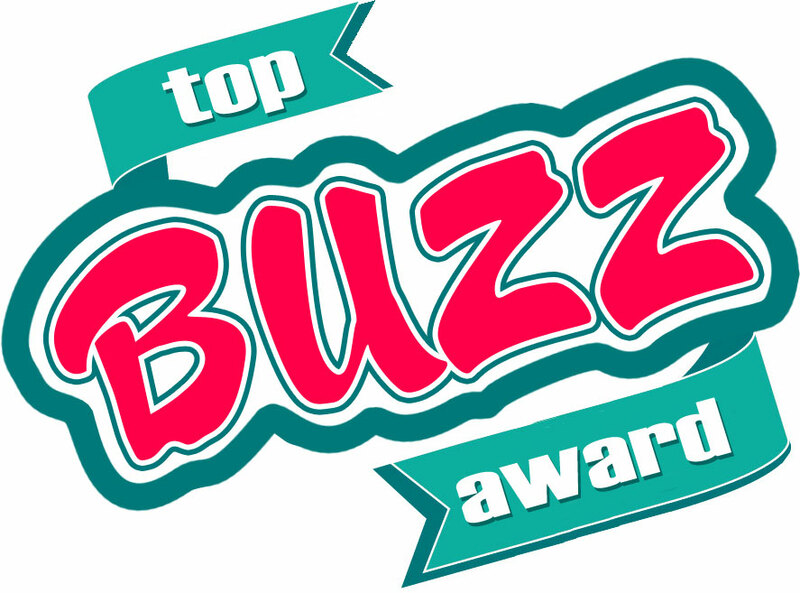 A product that receives the Buzz Award signifies that the product is at the top of its category. This product is recognized because of its innovative features, play value, developmental benefits, and fun factor. Gift givers have so many choices when shopping for toys. ToyBuzz’s endorsement gives buyers the reassurance that they are choosing a high quality product. It is something that will set one product ahead of another. We encourage the use of our logo in advertisements and on product packaging.